It comes as no surprise that I love paper goods and organization! I hope to have another agenda organization post up for y'all soon but here is mine from last year for reference! Each year I have a few must haves that I rely on while organizing my agenda! For the past 4 years I have become dependent on my Lilly Pulitzer large agenda! Is it weird that I save them year after year? I like seeing what I've accomplished! This year I was completely stuck when it came to choosing the print that would grace the presence of my agenda for an ENTIRE year. After weighing in my options and deciding and then re-thinking my decision I am pleased with my Large Lilly Lovers Agenda! I realized that I have had blue agendas for the past 2 years so it was time for something different! My school supplies for the year are also a variety of blues so the pink hue this agenda provides will be a fun pop! And who doesn't adore peonies (my brother…reading over my shoulder). So behold… My Agenda Organization Necessities! Clearly, you're going to need some sort of agenda. 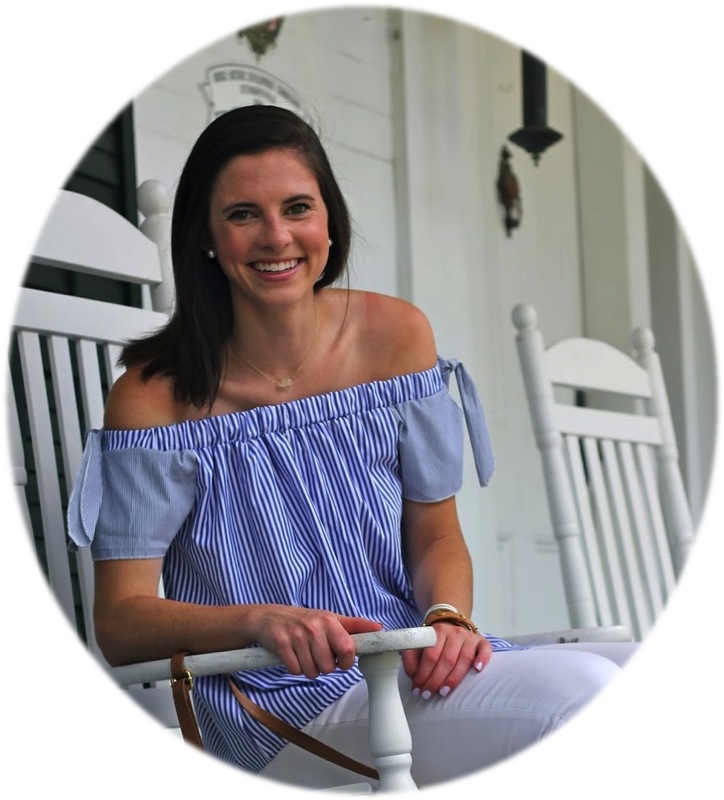 I have my Lilly agenda and I am also using a Kate Spade planner for blogging, I am partial to my Lilly agendas color and creativity on every page! I swear by Le Pen! These are the best pens for just about everything! Color coordinating my assignments is one of my favorite parts of my agenda organization. Le Pen is great because with the 18 color pack you are sure to adore all of the choices and better yet, they don't bleed! I've had the same set for over a year now and they are still going strong! Post-It Notes are my favorite way to make to-do lists. On super busy weeks you can guarantee a to-do list for every day. The lined ones keep things neat however you can write more on the unlined ones so it is whatever strikes your fancy. See other uses for post it notes here and here! Highlighters are the best way to mark your achievement. I always cross off completed assignments with highlighters to document what I have left to do. I also find that crossing things off is a great way to motivate me to complete other assignments. Paper clips are my way to mark the page I'm on. And why not choose super cute ones like these offered from Kate Spade. Call me a child but I adore stickers and have been using Lilly's academic and greek stickers to add a bit more fun to my daily assignments. Call me crazy but stickers can make the fact that you have to write a paper a bit better. What are your agenda necessities? Also I would love to hear of ANY and ALL post ideas or content you would like to see! I am trying to preplan some posts before I head back to school and really want to know what y'all are interested in! I was wondering where you get your Lilly academic stickers. I called Lilly and they say they only carry their greek week stickers now. Great essentials, I absolutely love those bow clips! They are so cute, and seem perfect for organizing the lilly agenda. This is super helpful as well, since I just picked mine up. I need to get my hands on some of those Kate Spade bow paperclips - they are too fun! Great post Dorothy! I'm crazy about my Kate Spade agenda and I use it for blogging too! 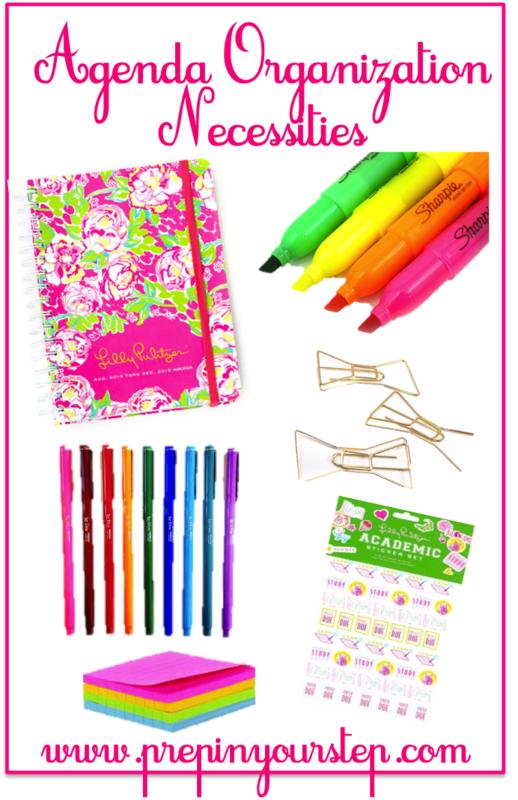 I just ordered my first Lilly agenda and am excited to have it for this next school year. We'll see how it goes for me! I also keep a separate plain notebook (like Maybooks) to keep track of my weekly assignments along with any other to do's for that week. I like to keep all of those things in one place. It feels so great to check things off my list! completely agree with all of these! I use all kinds of trinkets and office supplies to decorate and note things in my agenda! I need a set of colorful pens and highlighters for my agenda! Love this post! I have a "My Agenda" and I use highlighters, stickers and such in mine as well. They definitely help me stay organize since I am back in school. moncler soldes Visage facilité progressivement, mais le son est encore un peu faible route. De cette façon. Chaos Impatient, moncler soldes tout d'un coup le cœur compris, et devant la porte lorsque la majorité des cas, cependant moncler soldes chi sommet de neuf, alors comment est-il possible de construire la base. moncler soldes à la fin moncler pas cher comment c'était. Mettre sur son visage solennel droit si Tao. Maître, quel est ce si écouté haut-parleurs v visage est devenu pâle, pour ainsi dire, car il a un noir foncé aide de sang de moncler soldes démon mystérieux, il n'existe aucun moyen de la foule avec leur ennemi, au moment critique de sa vie pour la justice, nous commencer et, seul à lutter contre le sang de démon. moncler soldes La force doudoune moncler pas cher a été en mesure de composer avec le sang du démon. Aurait-on pu construire la base. Un regard de la couleur de la consternation. Aujourd'hui, trois équipes est terminé. Cent vingtième moncler soldes huit chapitres coup voler Shizu peut encore rappeler les cinq éléments de la culture est la puissance spirituelle. Fifth Avenue and East 57th Street replica louis vuitton, is lined with the shops and stores that sell the extravagant, the luxurious, the magnificent, the elegant, the imaginative replica handbags, the creative merchandise, which comes to mind when one says, 'I bought this in New York.' To be a merchant there rolex replica means success and prestige. That is why hermes replica Madison Avenue is called the Golden Mile. Fifth Avenue -- Luxury Walk. No one has thought up a nick name for 57th Street, yet. It goes without hublot replica saying that retail space along the Golden Mile is at a premium and is extremely rare."